(3) Parcels included in sale, Tax parcel numbers: #40156 (31.68 acres); #40158 (5 acres); #40161 (2.81 acres) these three combined total 39.49 acres. 29 Bedrooms 25 total bathrooms and 6 Kitchens Approx. 23,949 sq. feet of finished living space, then add 8,000 sq. feet for the Center Court Area, add the sq. footage for the racquetball Court, and add the sq. footage for the Conservatory! Still need more space?! No problem... Barn is 1500 sq. 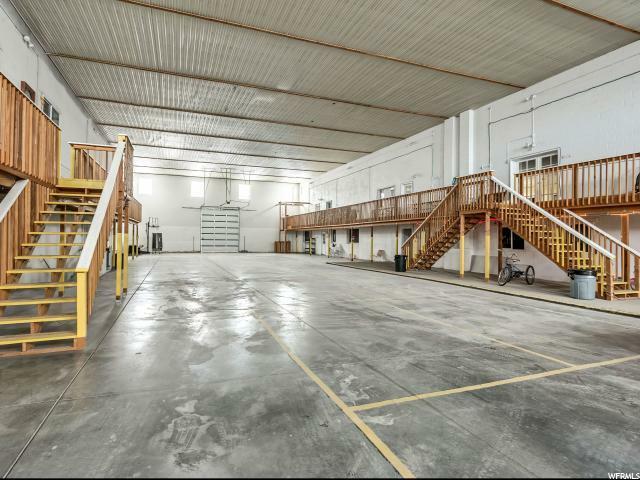 feet and has (2) overhead doors; also property has a 350 sq. foot Care Takers Lodge that is configured like a studio with kitchenette, and full bathroom (not calculated in specifications above). 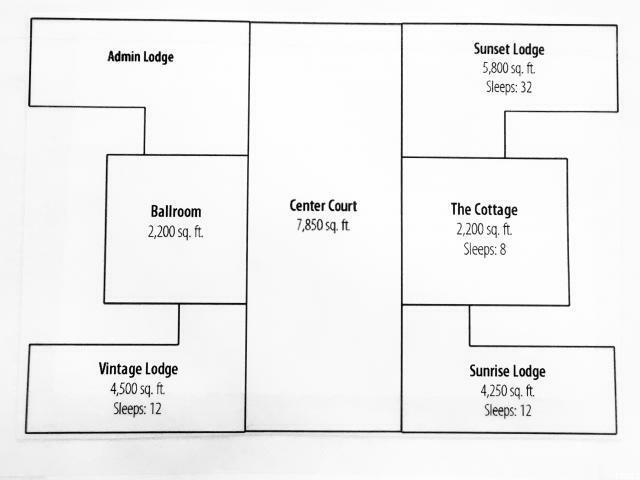 As for the living space, think of this home as 5 individual homes, and a large communal area referred to as the "Ballroom" connected to a common large Center Court area. Each of those spaces can be completely locked off from one another. Each of the individual living spaces are complete with its own Forced Air Furnace, Wood Burning Stove and/or Fireplace, Roof Mount Swamp Cooler, Kitchen, Garage, and Front Door entry. Ballroom has Central Air Conditioning. Center Court Area has elevator type lift for ease of moving items to second floor. Home has Solar w/ batteries but is also connected to the grid and to make sure you never go without power it has a 17000 kw generator as backup! 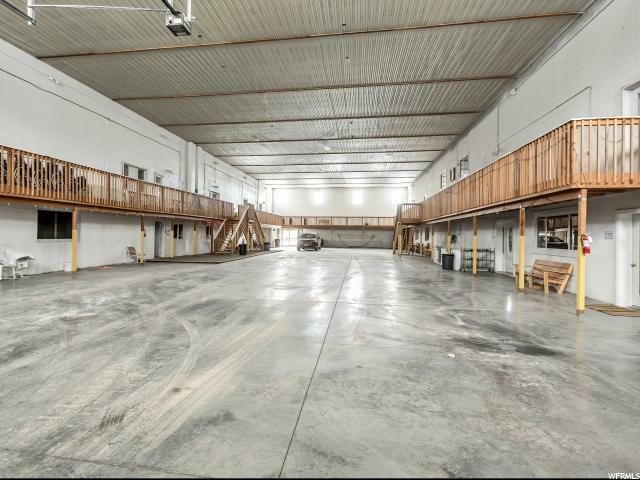 One of the multiple garages is set up for RV's with (3) 13' overhead doors and extra length. Lot runs fairly flat, is easily accessible with a gravel and dirt driveway that circles the property making it very user friendly. Property is private and secluded with lots of space, has lots of trees and beautiful views of the surrounding mountains and valley. Location of property is a 90 min. drive from Salt Lake City and only a 35 min. drive to the Costco in Spanish Fork! Water is supplied from a well and the home has a 6000 gal storage tank. Homes gas source comes from a very large single propane tank. Current owners only need to have propane tank filled once a year! Oh, I almost forgot, property also has a well-built large chicken coop! Much of the furnishings is negotiable and can be purchased at an additional cost; seller will provide a Bill of Sale for any personal property sold to Buyers. 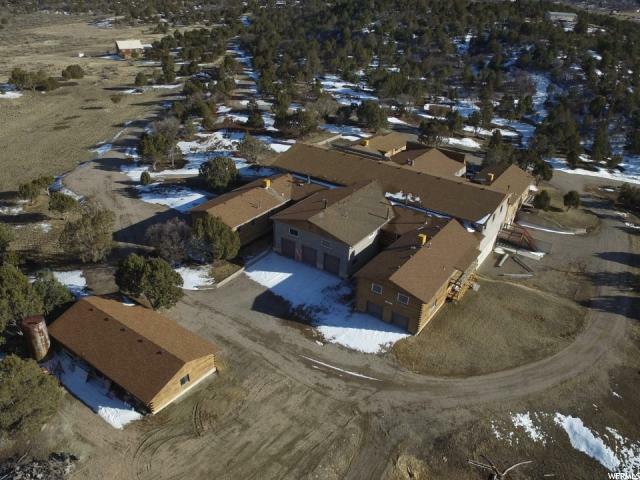 This property is also being listed on the WFR MLS under the Residential section MLS#1591655 Square footage figures are provided as a courtesy estimate only and were obtained from Seller. Buyer is advised to obtain an independent measurement in addition to verifying all specifics of property. Interior Features Bath: Master Central Vacuum Closet: Walk-In Den/Office Dishwasher: Built-In Disposal Great Room Jetted Tub Kitchen: Updated Mother-In-Law Apt. Oven: Wall Range: Countertop Range/Oven: Free Stdng.